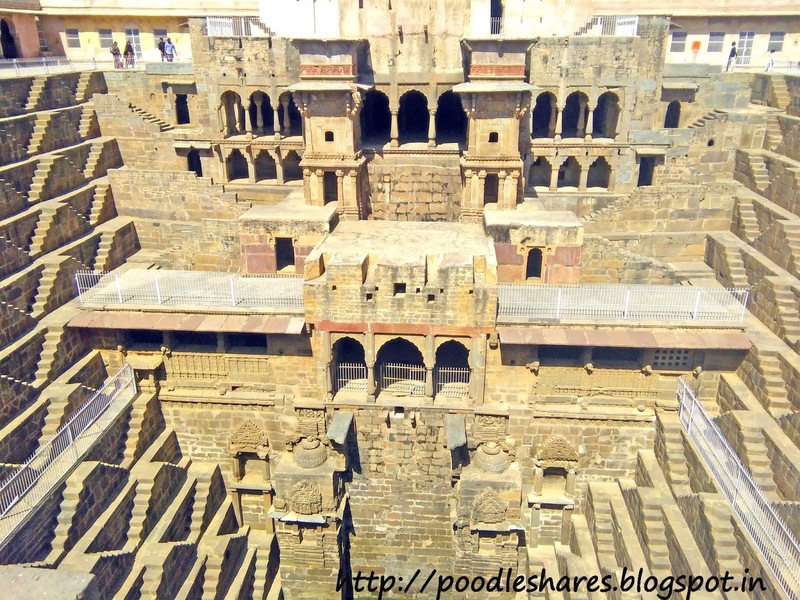 Trip to Rajasthan - Jaipur for me would have been bit less fun, if Bhangarh Fort and Chand Baori wasn't included. 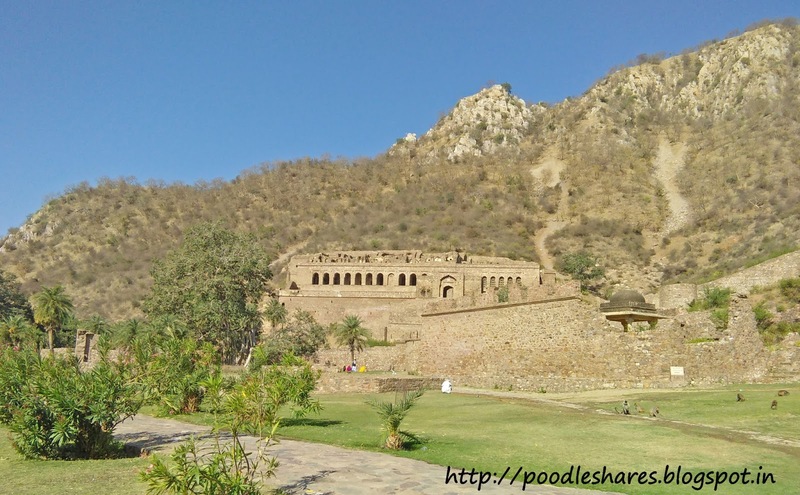 If you are going to Jaipur, places nearby offer great history, architecture, scenery and adventure too...include them in your schedule. 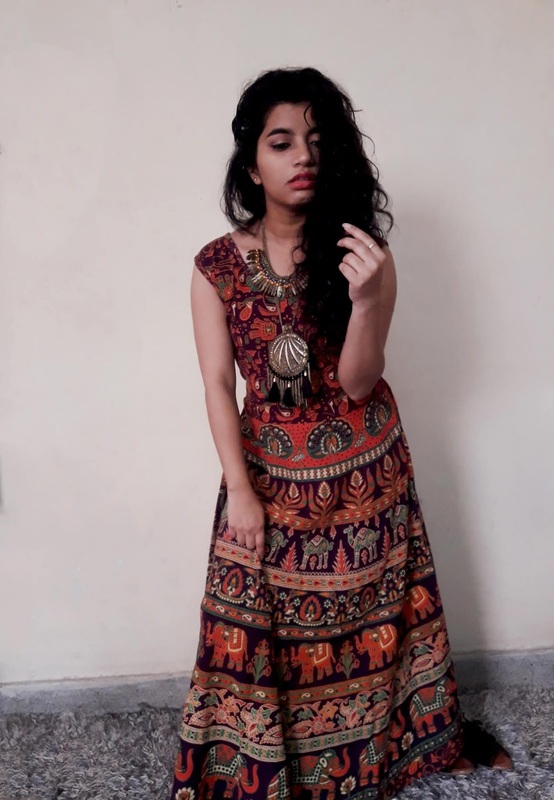 We missed on one place though due to time crunch i.e. Chowki Dhani. 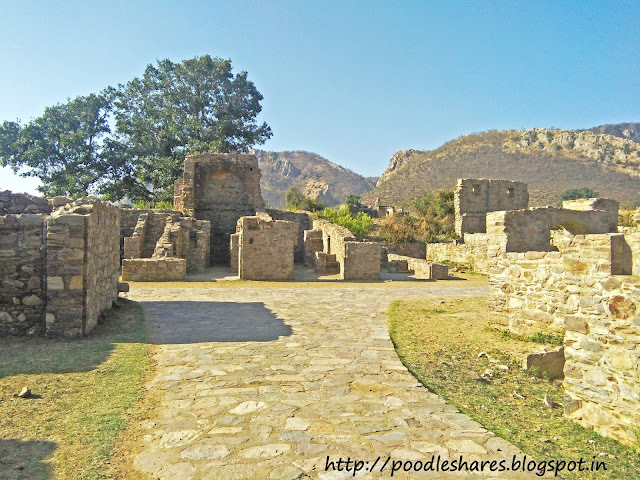 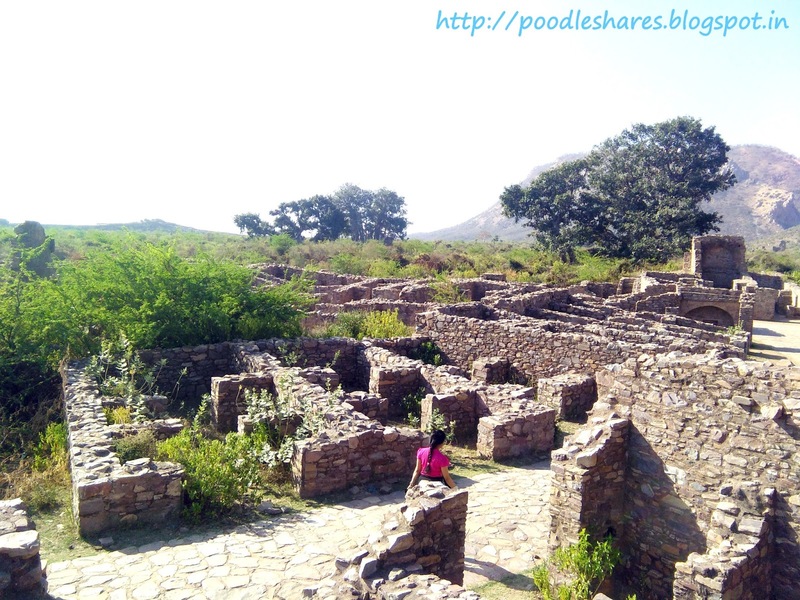 Bhangarh is famous for its haunted story background that made us curious and like every curious kid what did we do, we made plans to go there..Griinnn! 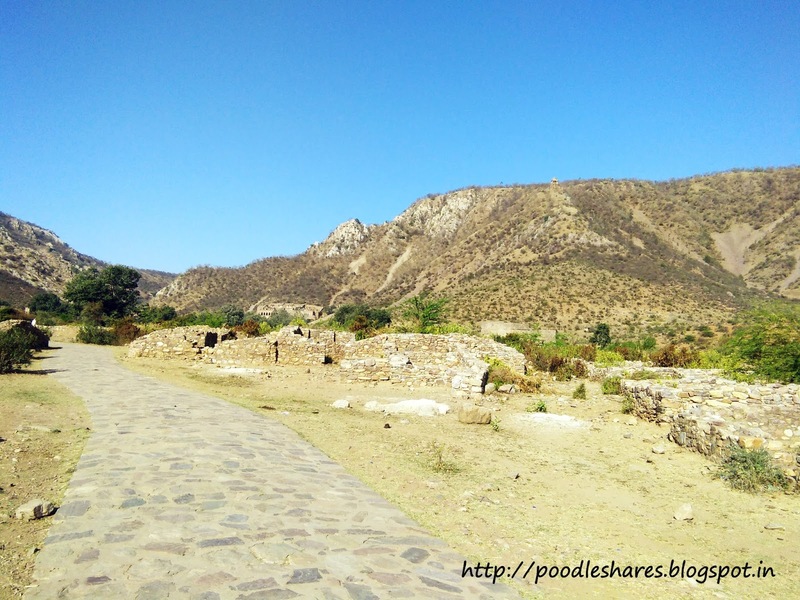 It’s hardly hour or two away from Jaipur. First we thought of taking public transport but from the information we gathered, there were no direct buses to Bhangarh. 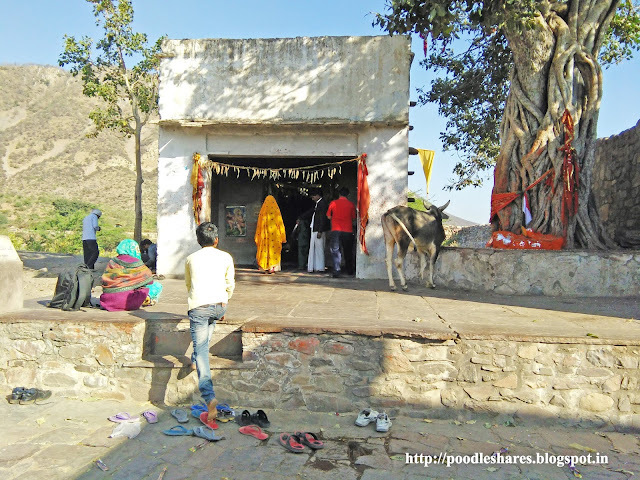 We would first had to take bus till Dausa and then from there take an auto or bus which goes to Alwar, it will drop you at the road nearby from there it’s 2-3 kms trek to fort. 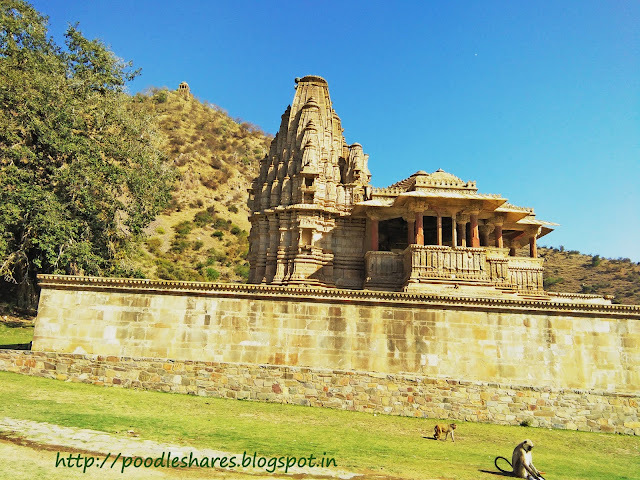 This seemed like bit risky and tiresome as the fort closes by 6:00 p.m. plus we gathered some info for how much a cab till Bhangarh to Baori and back to Jaipur would take within the hotel we stayed, rates fitted our budget so we hired a taxi instead. 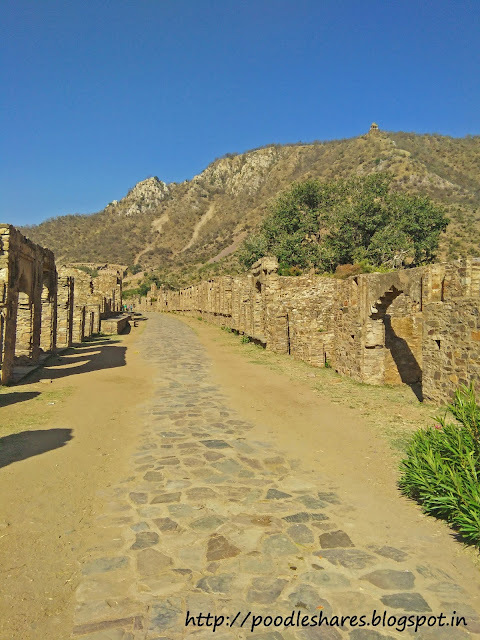 > Head back to Jaipur by 6:00 p.m, you shall by 7:30 p.m.
Bhangarh sure has a spooky story (The curse was spelled by an evil tantric who had feelings for the fort's princess who denied his love and banished him from kingdom. 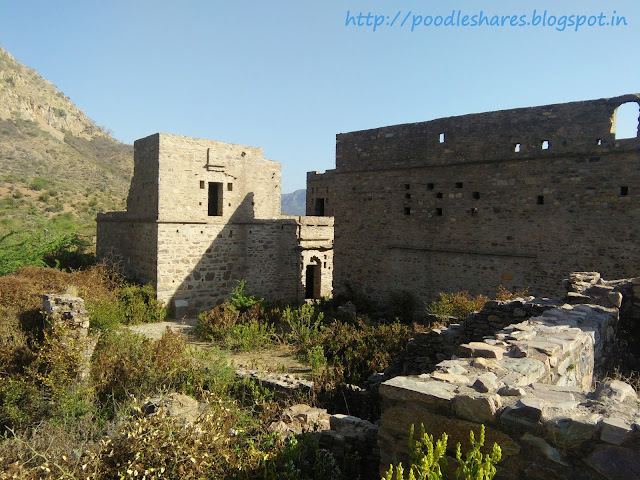 The curse was that the fort will demolish to ground and no-one in kingdom will live ever. 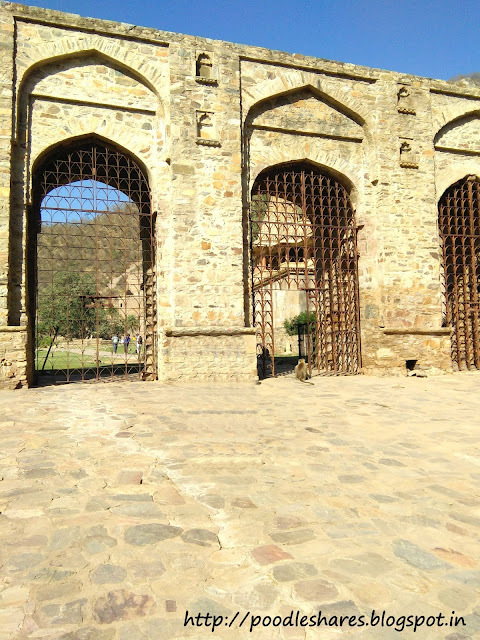 It is said that soul of tantric and princess still haunts the fort) attached to it but how the whole city can be so erased from the pages of history is un-known to me. 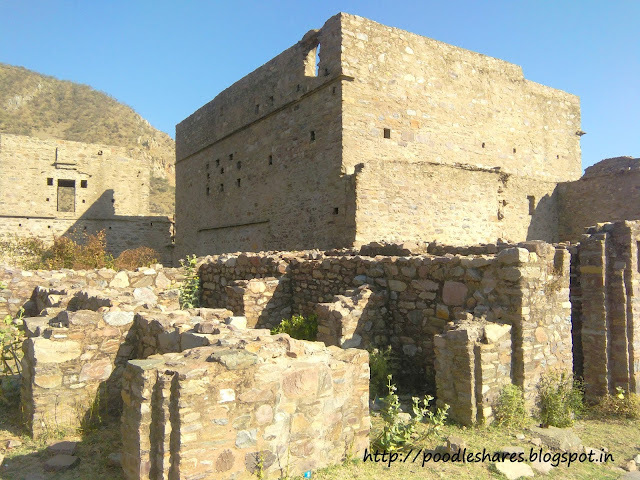 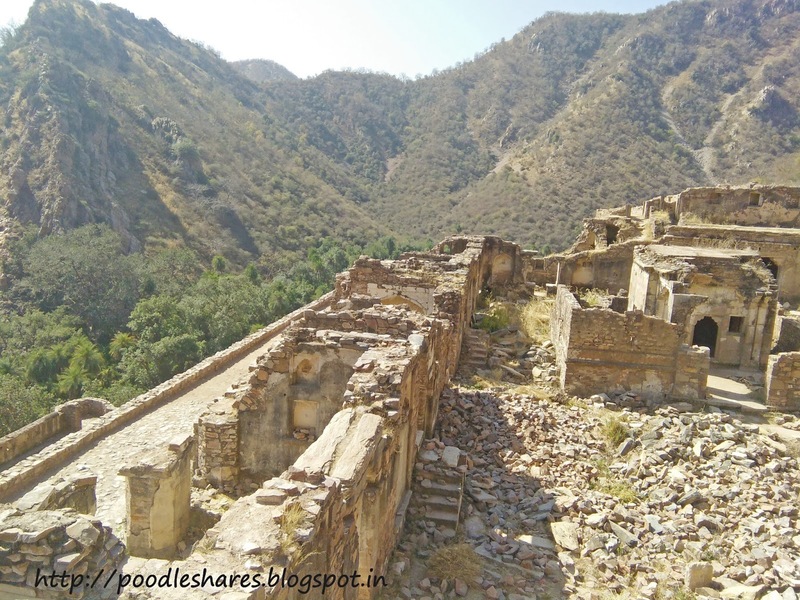 I am here not to promote any story which is yet not proved but ruins of the Bhangarh city does make you wonder of what exactly must have happened that the whole market and fort has demolished to ground. 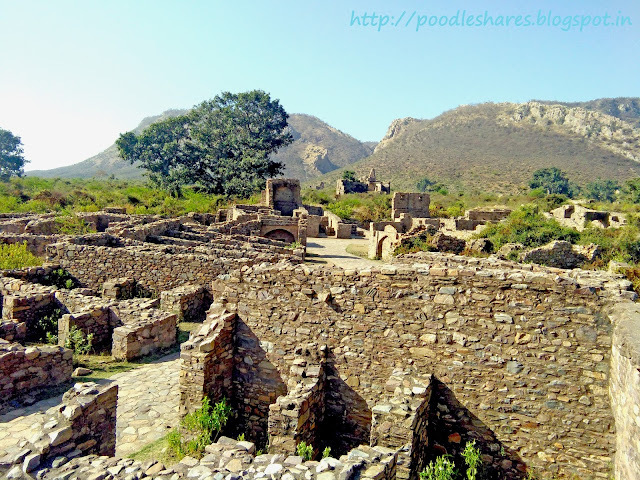 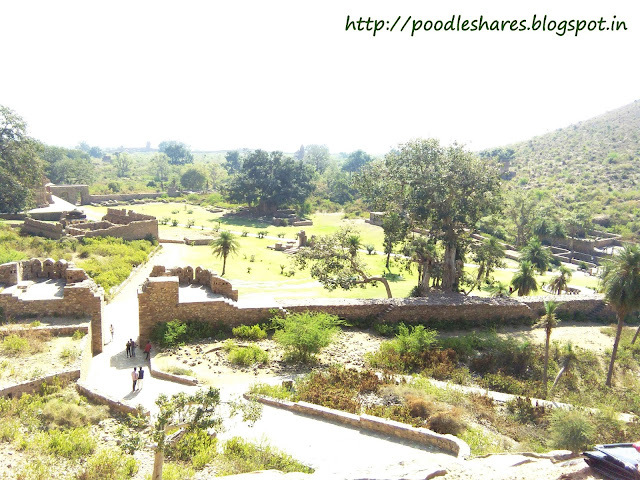 There amidst no-where lies the ruins of Bhangarh City and fort which once must have been alive, like every other place. After a kms.' 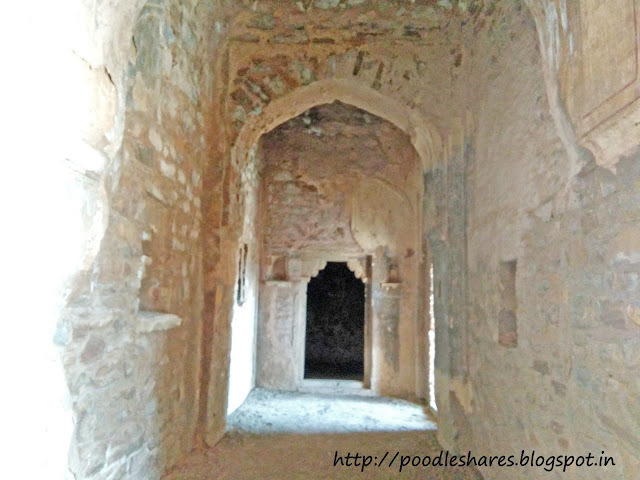 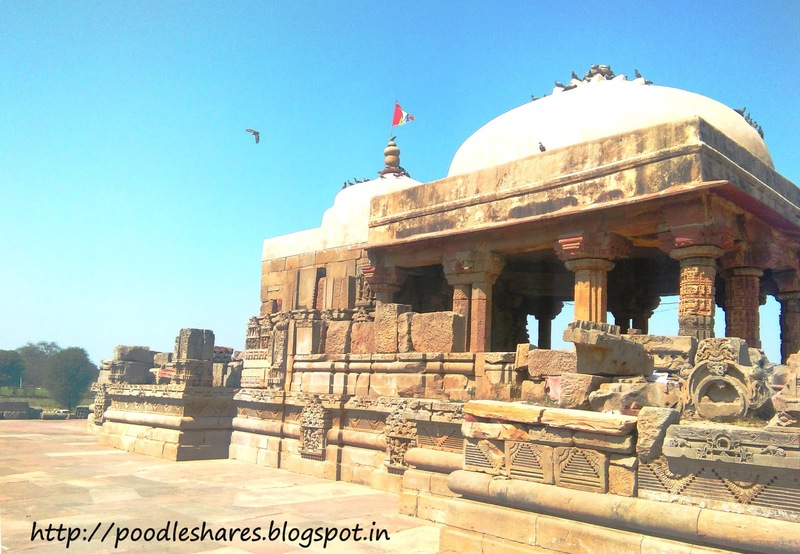 walk through the market ruins, we reached 3 darwaza and from here the fort was clearly visible. 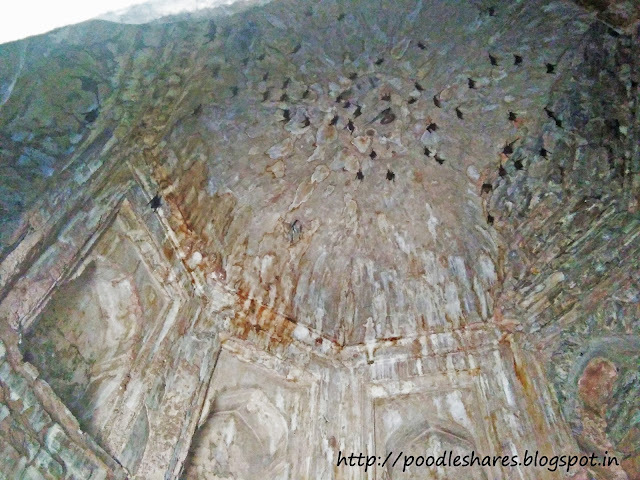 This is captured from a room where the princess once lived, I can understand that 1000s of bats stick to the wall because its dark in there but I couldn't understand why the stench from that area was so harsh. 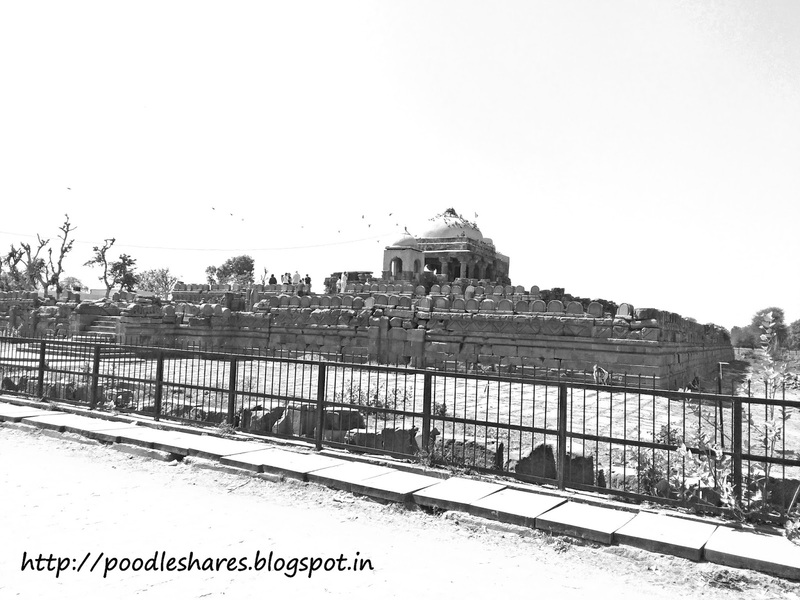 I couldn't breath around that area. 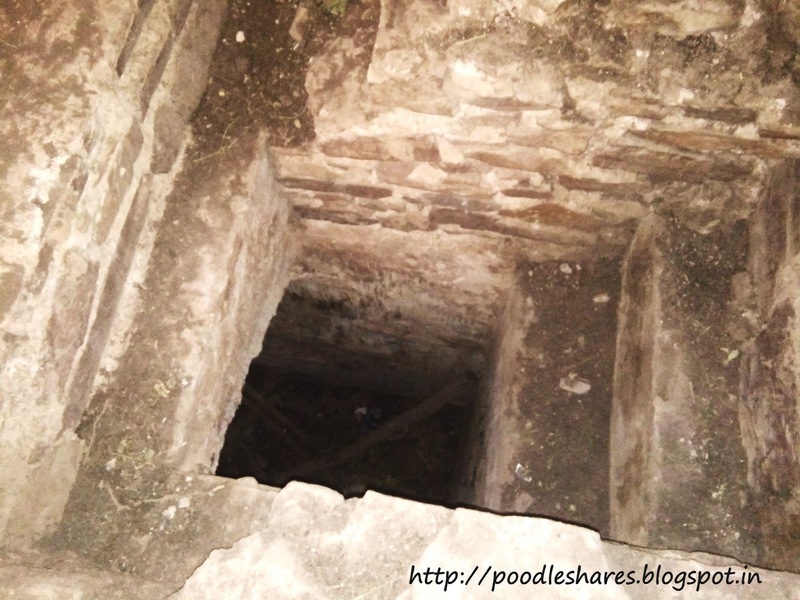 This tunnel is said to be the place from where that stench rises... 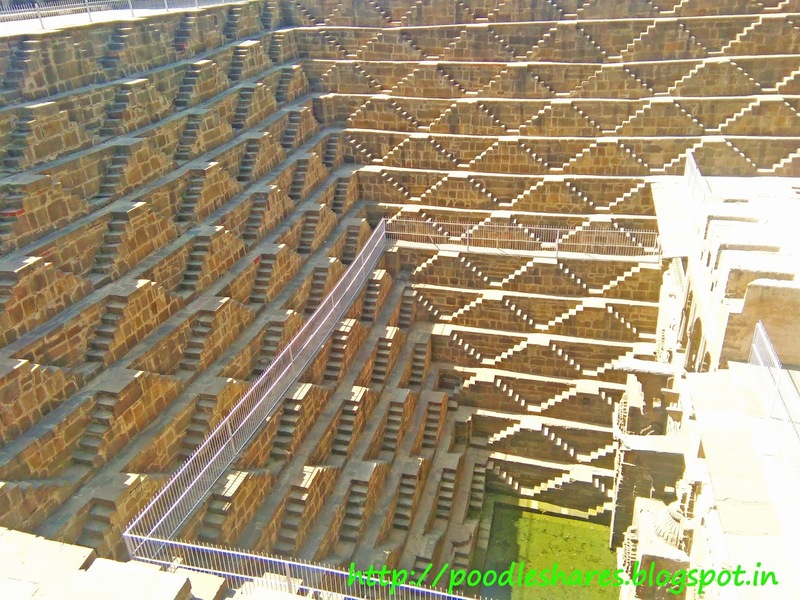 I wonder what stinks so bad. Staircases down to well is barbed and shut, which is good as it both preserves the rock and avoids accidents. 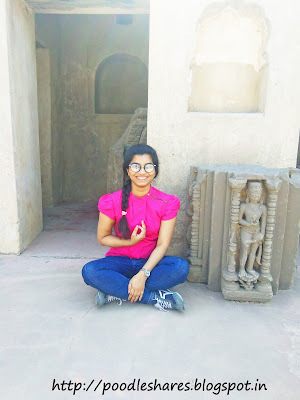 All in all curiosity was satisfied without any ghost sighting and in my opinion its one issue that should not be made fun of or done just for adventure's sake. Its good to be curious but to stay safe is also important, every life counts. 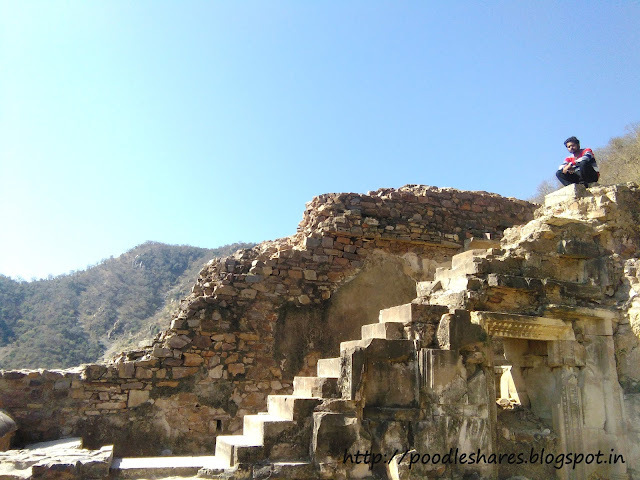 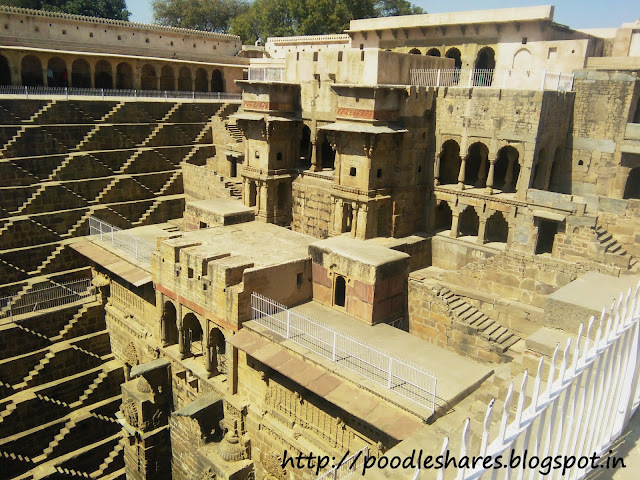 The trip to Bhangarh will always keep me wondering of realities and Chand Baori is architectural paradise. Keep travelling and sharing your experience with me.